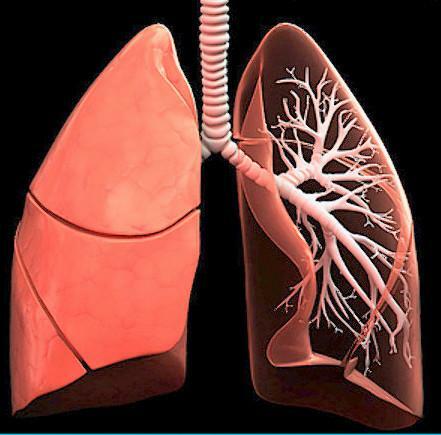 Advanced Chest Clinic is a Pulmonology Clinic in Pandu Nagar, Kanpur. The clinic is visited by pulmonologist like Dr. J.P.Singh. The timings of Advanced Chest Clinic are: Mon-Sat: 10:00-17:00. Some of the services provided by the Clinic are: Lung Infections Treatment,Obesity Related Lung Diseases,Pneumonia Treatment,Critical Care and Tuberculosis (TB) Treatment etc. Click on map to find directions to reach Advanced Chest Clinic. Good Doctor, friendly behaviour to treat every patient. Recommend to my friends and relatives.